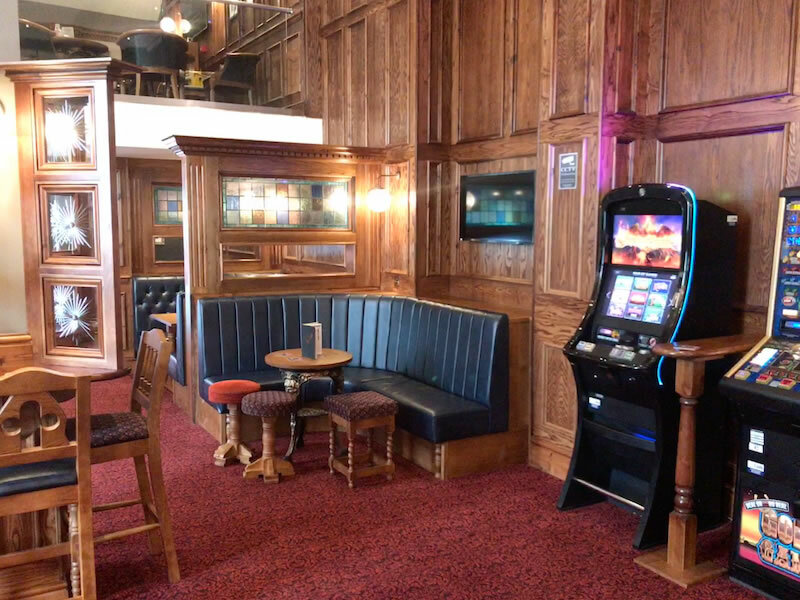 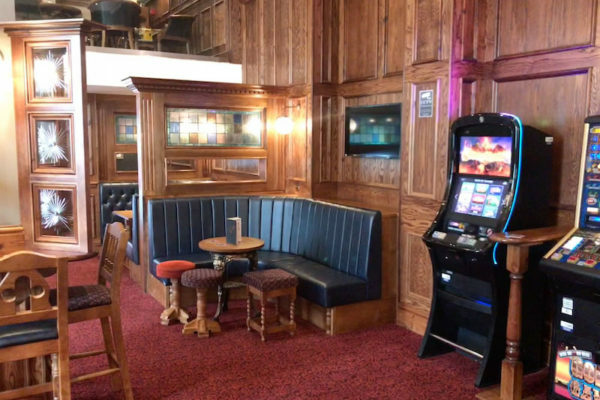 Pub and Club guests generally become loyal customers if they receive a great personal enjoyable and memorable experience at value for money. 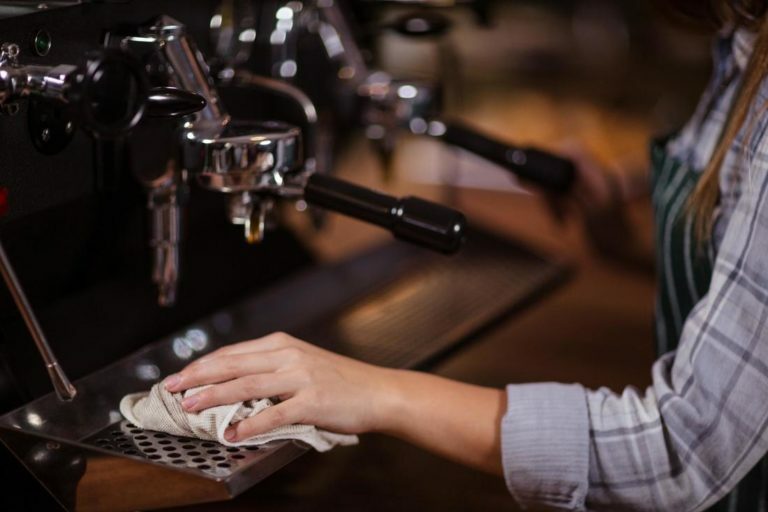 Part of this experience is very much about front of house cleanliness and presentation. 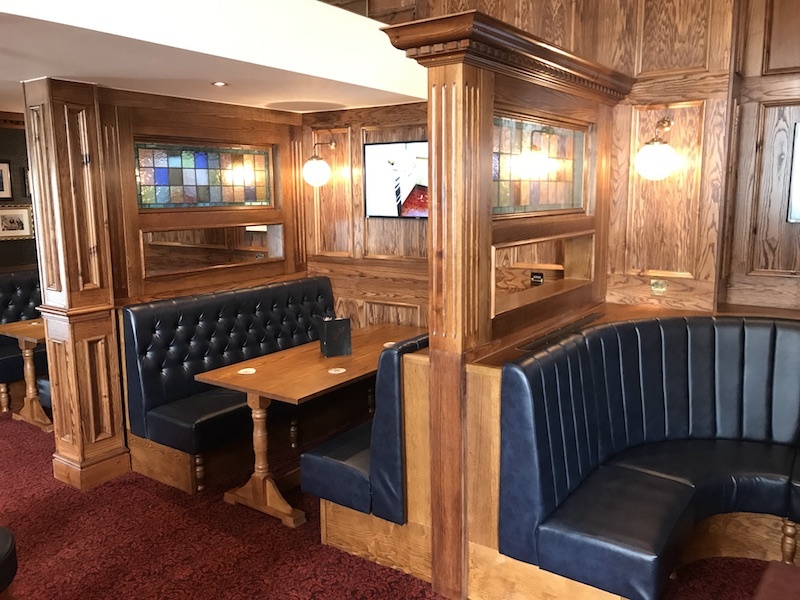 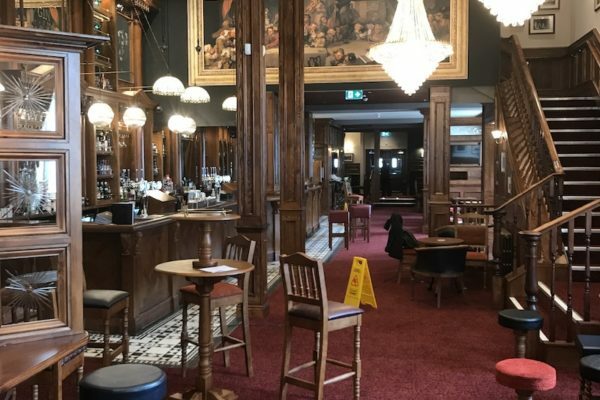 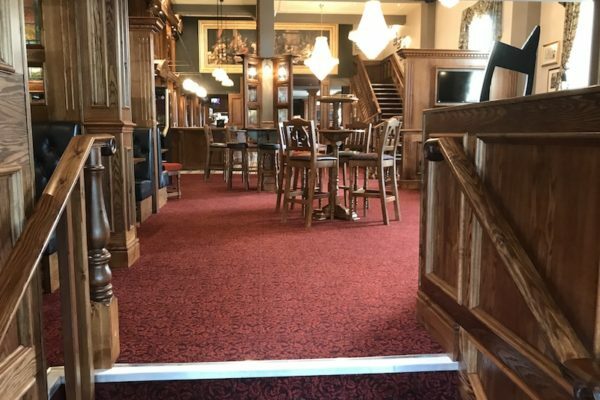 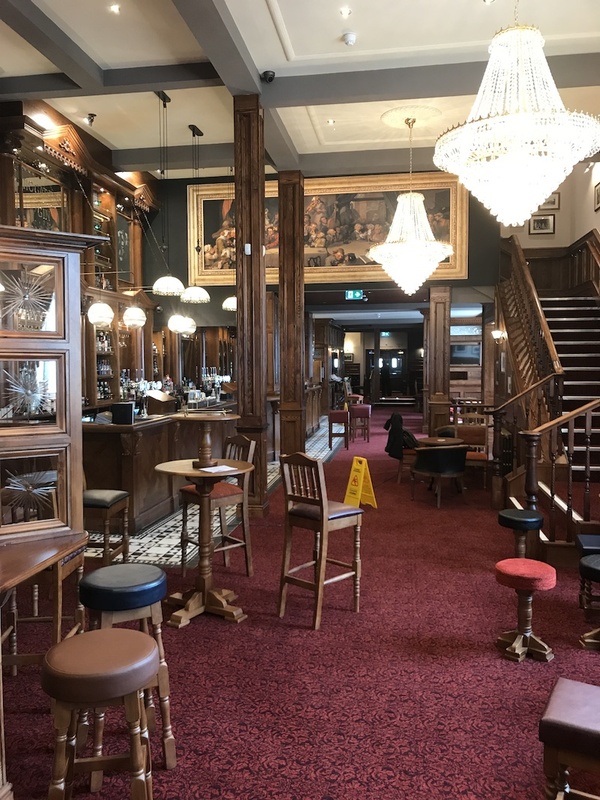 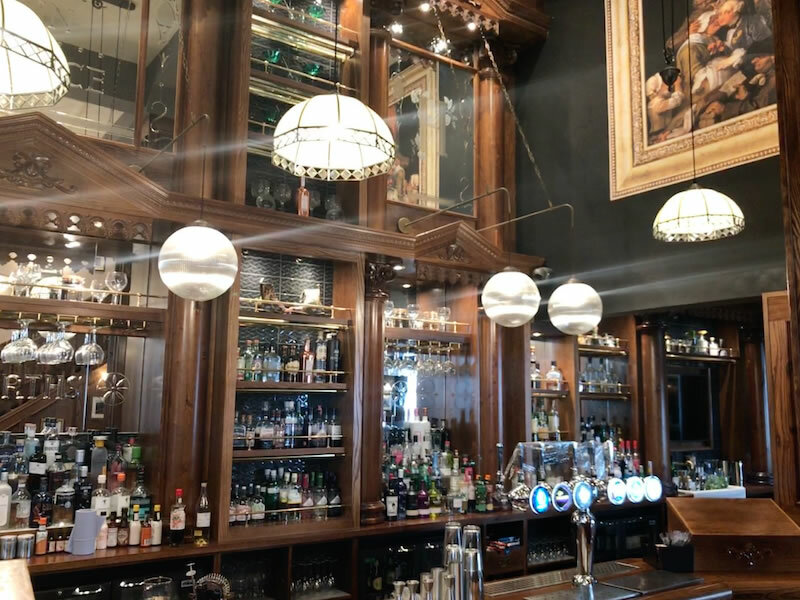 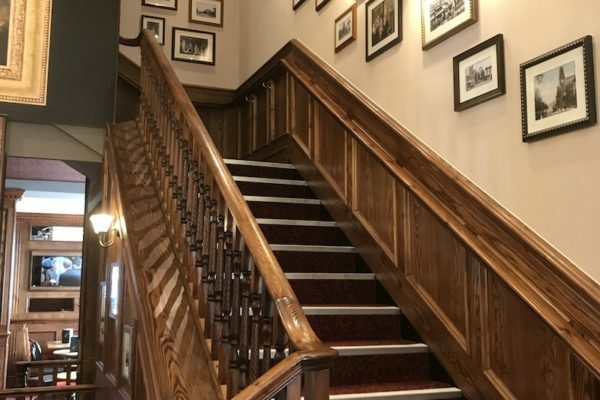 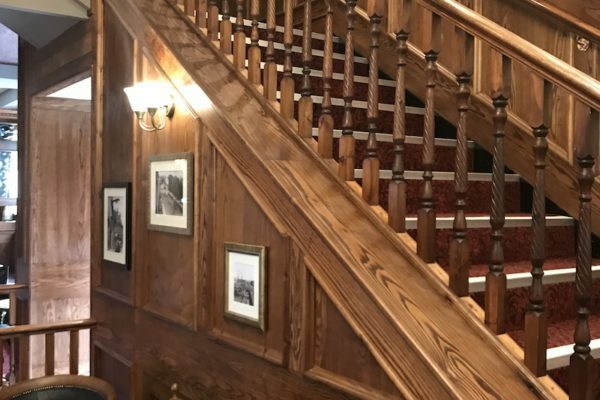 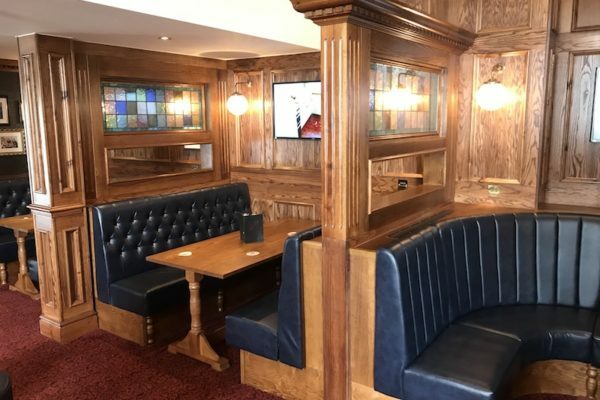 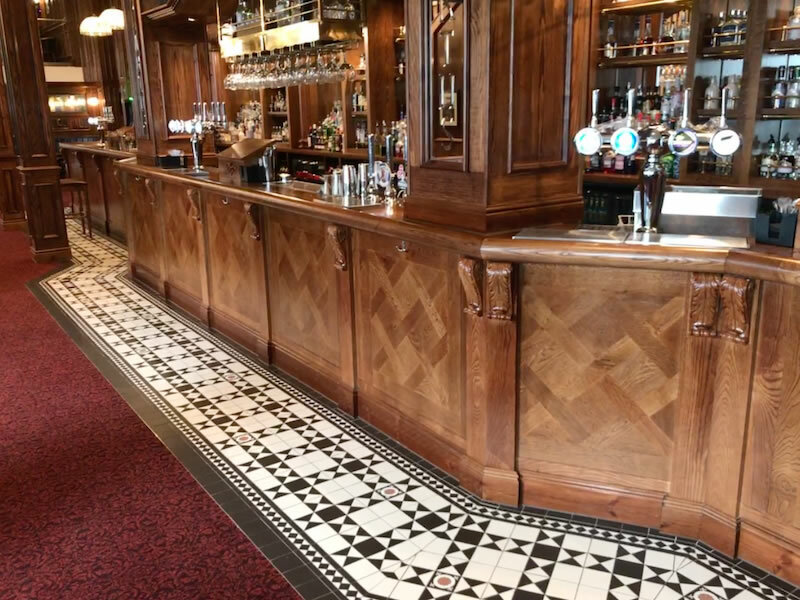 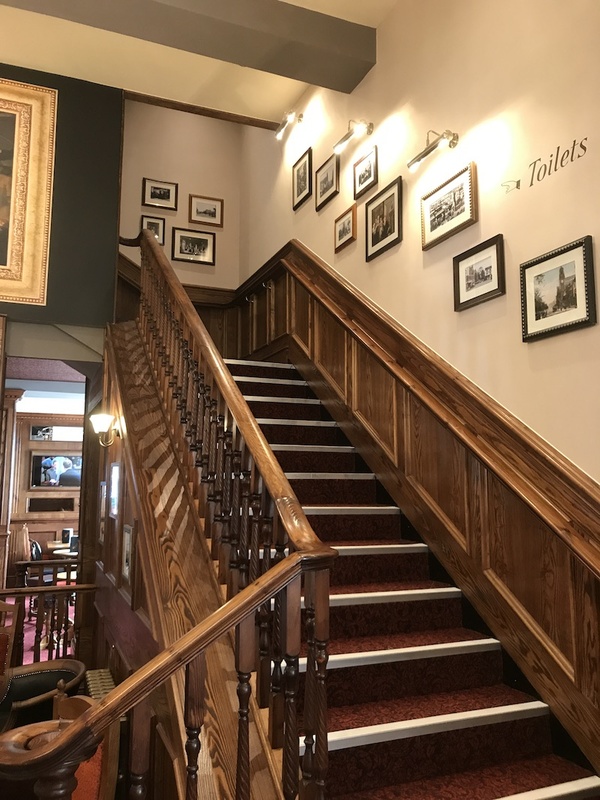 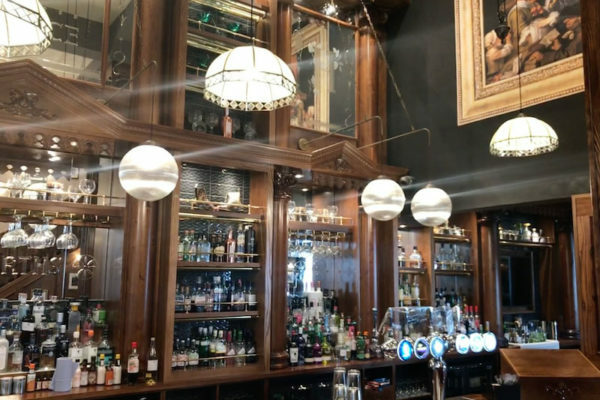 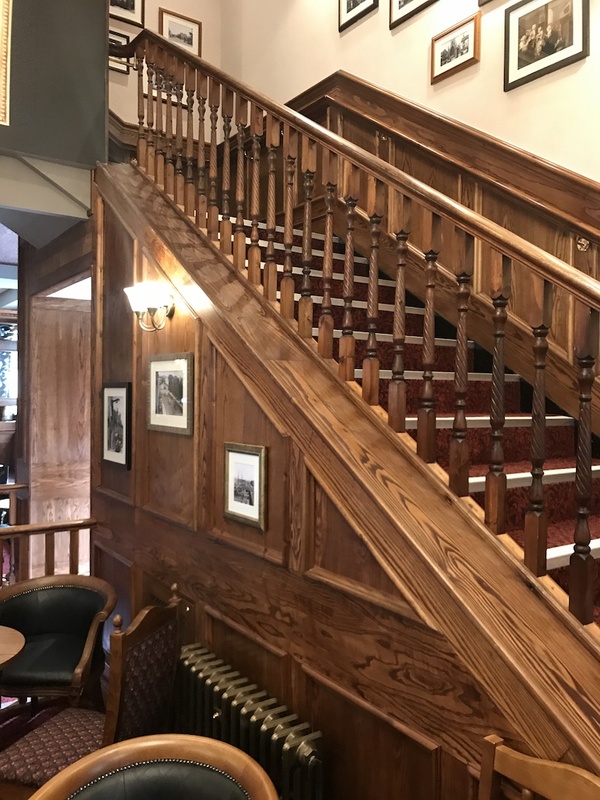 Whether your hospitality business is a traditional pub, a stylish bar or a restaurant, independent or part of a managed chain, you will need high standards of cleanliness and hygiene. 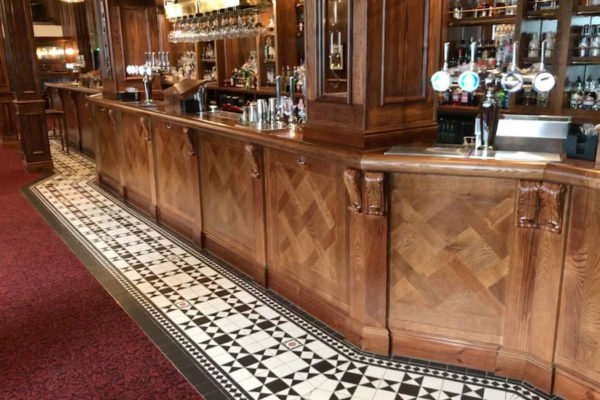 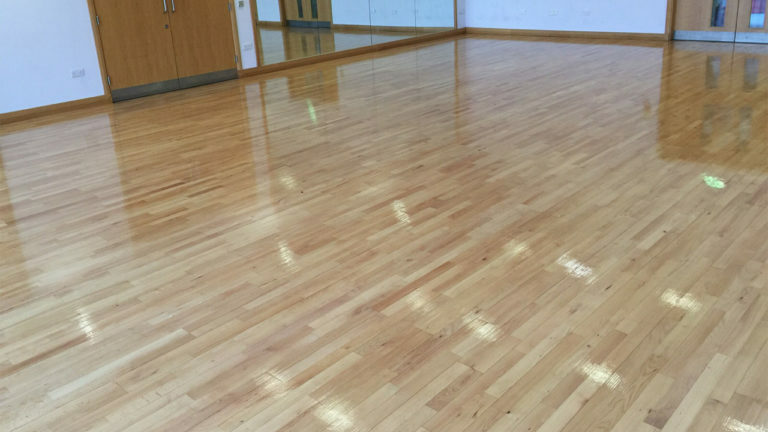 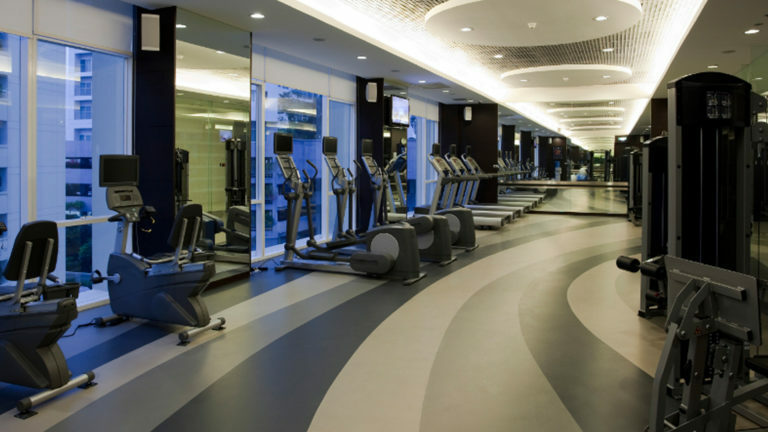 We have over 10 years of knowledge in this sector and will draw on our experience and expertise to build you a cleaning solution you and your guests will welcome. 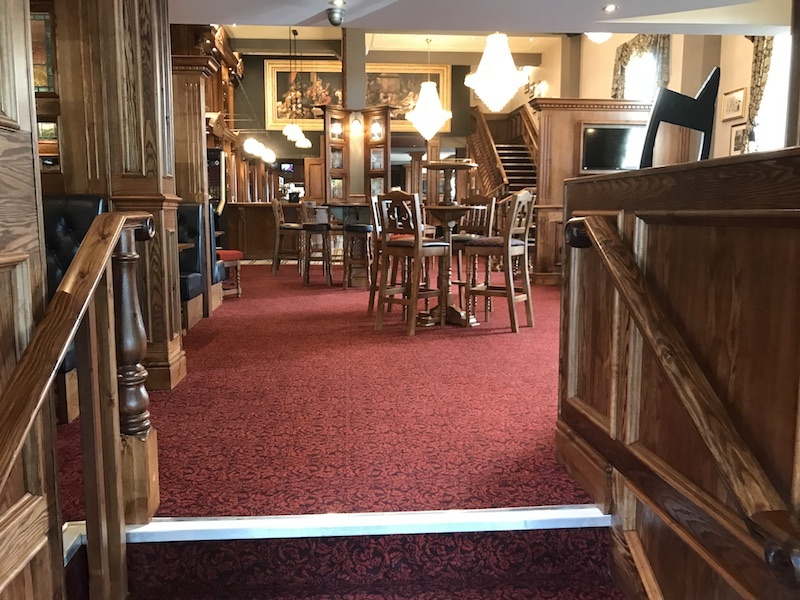 Operating 365 days a year 7 days a week we will deliver a great clean before you open for business.